Okey dokey. 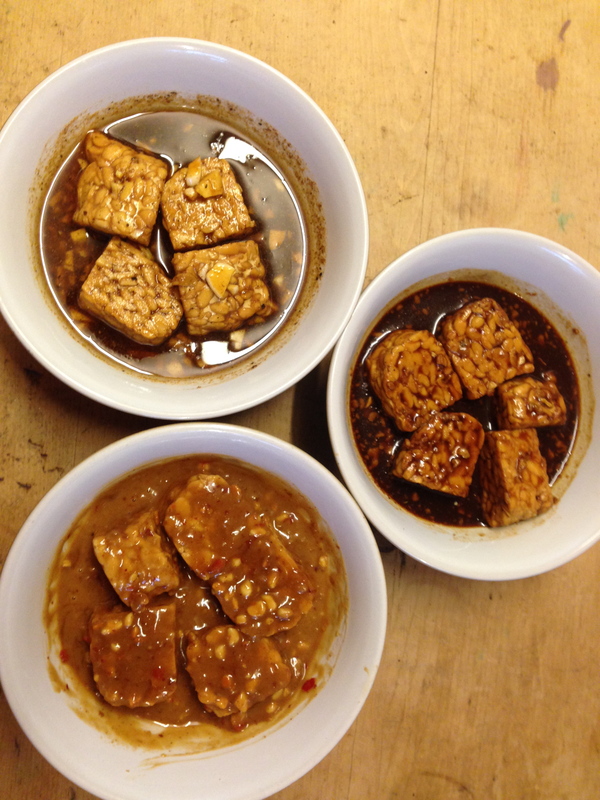 Three of my favourite recipes for sauces and marinades. Proud of these. Peanut and Sweet Chilli marinade/sauce or dip for that matter!